With this API you can access many Tradedoubler partner programs. 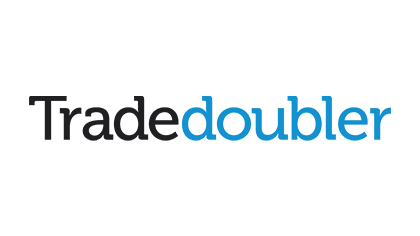 To use this API you need a valid Tradedoubler partner account. More information in our documentation.